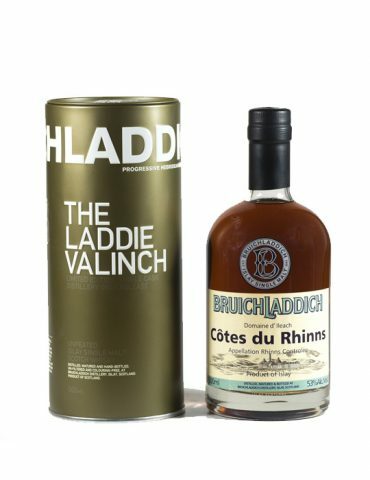 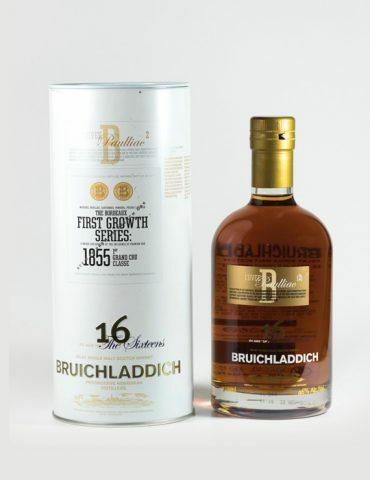 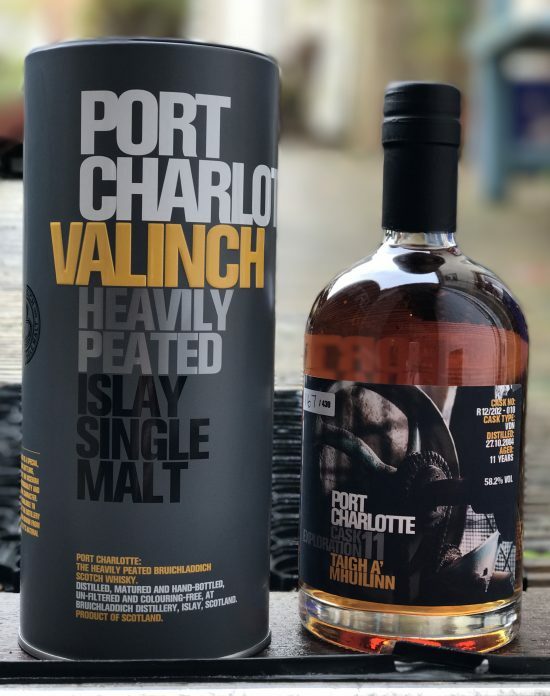 A gorgeous Valinch from Bruichladdich Distillery. 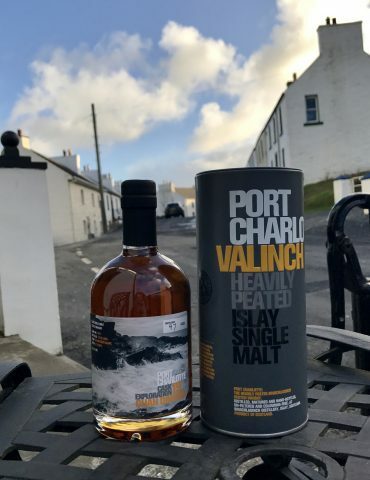 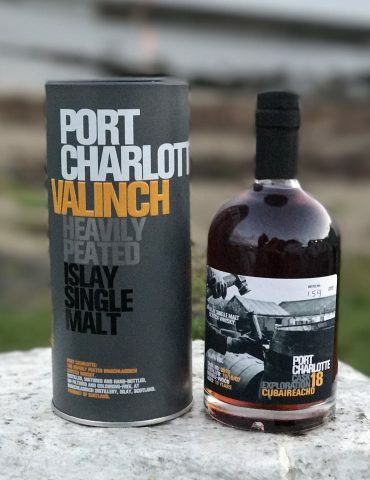 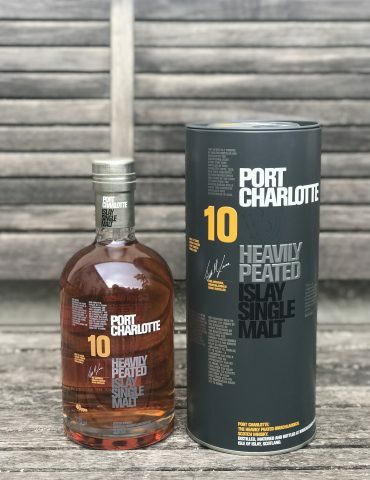 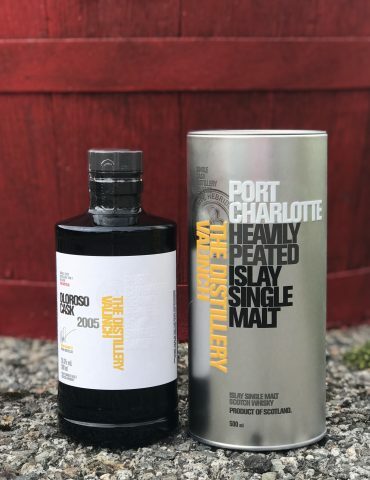 This is the 11th release in their Port Charlotte Cask Exploration Range. 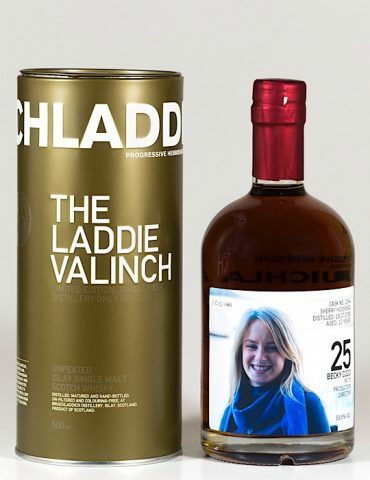 Limited to 430 bottles this is a very rare and collectable bottle. 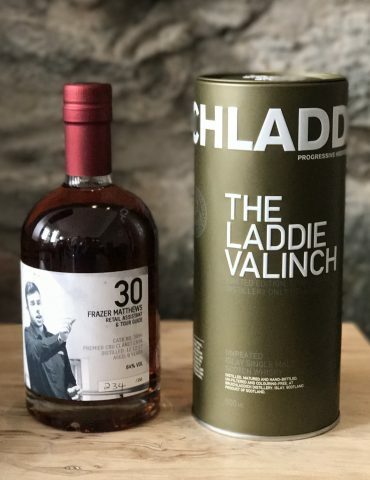 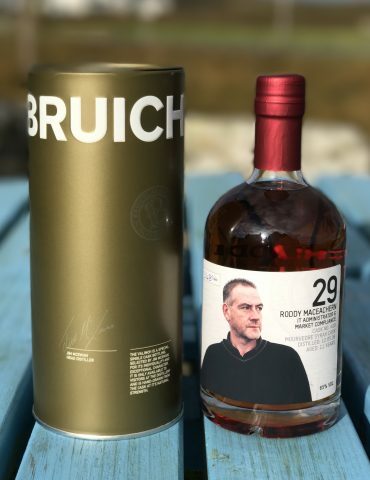 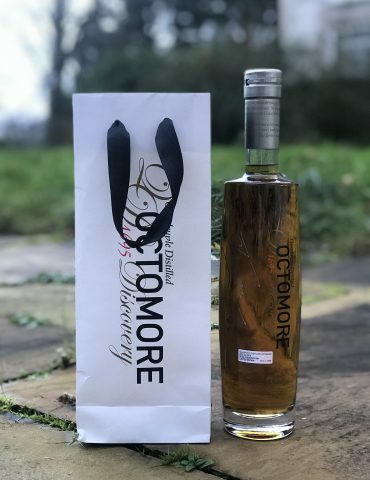 Each bottle was sold exclusively at Bruichladdich Distillery on Islay and was not made for distribution anywhere else – this is a true rarity. 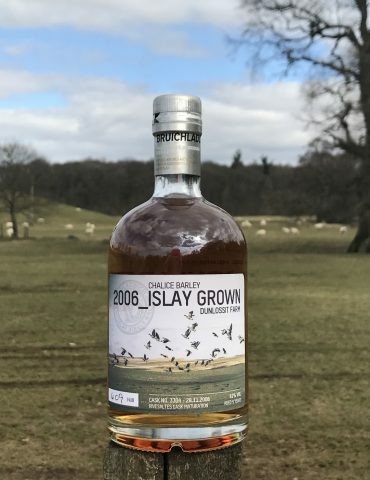 The whisky was distilled on the 27th of of October 2004 and was matured in a Vin Doux Naturel Cask before being bottled at 11 Years Old. 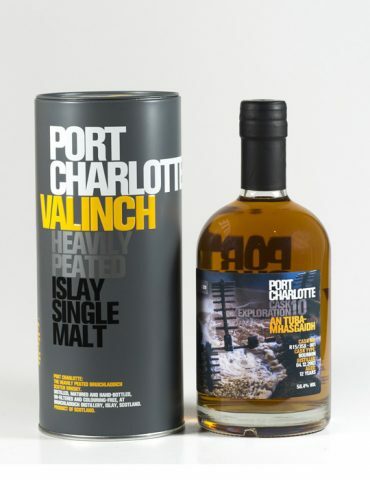 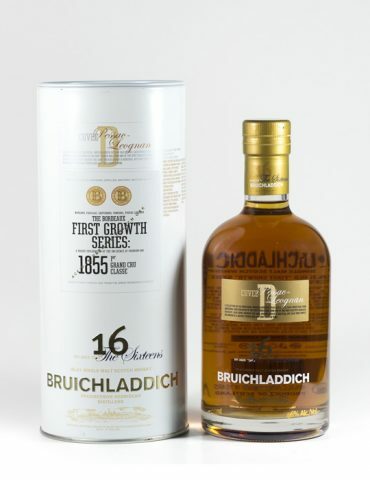 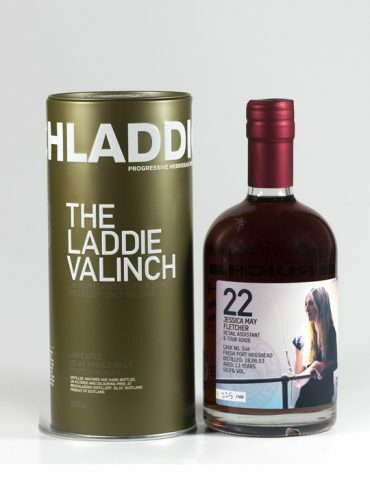 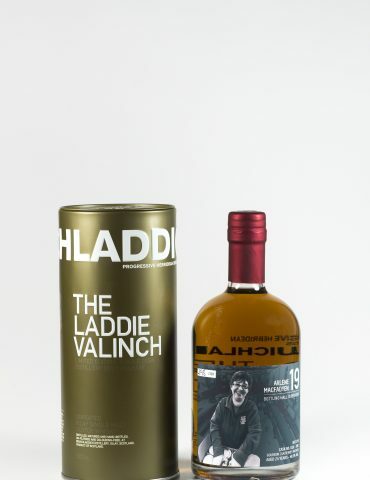 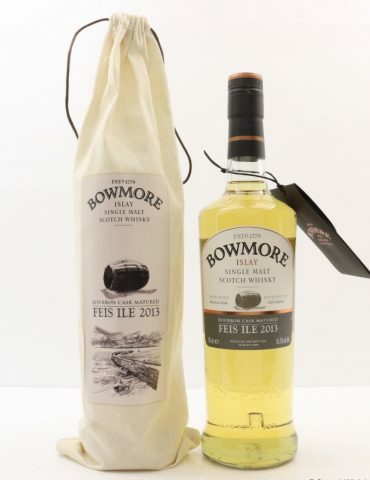 Beautifully rich in colour – perfect for any Bruichladdich or Islay Whisky Collector! 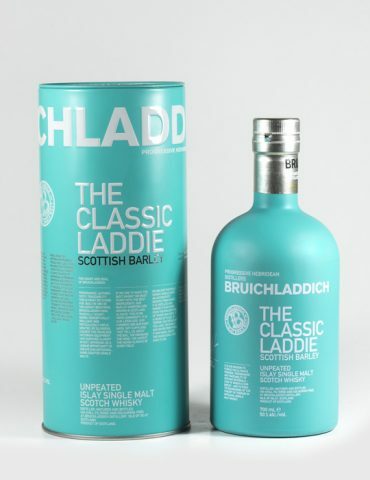 We only have ONE bottle in stock.